Hi there! I hope you had a good weekend. It was beautiful here in NC. I do love this time of year. I'm finally starting to catch my breath after traveling most of September. This weekend, while unpacking everything, I spend some time looking through all the oodles and oodles of doodles that I did. I can't believe the month is over already. When designing a new project, the decorator in me always takes over. 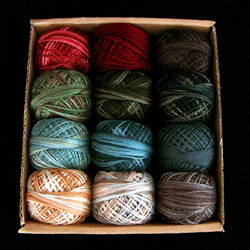 To pick my color palette, I put together little things that I love and start pulling the colors from them. This is the same method I used when I helped homeowners pick color schemes for their houses. Right now I'm envisioning a cottage with white bead board walls, wide plank floors, painted furniture and folk art that pops against this clean and simple look. 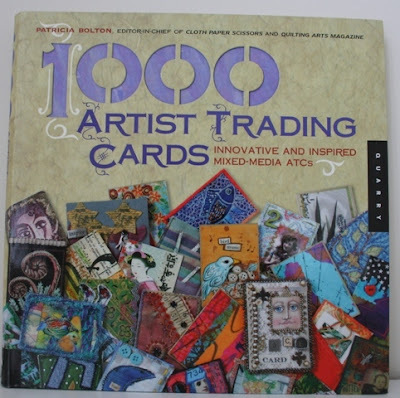 So here is my inspiration for some upcoming designs. Now to make all those doodles come to life. Have a fun day. I'll see ya back here on Wednesday. 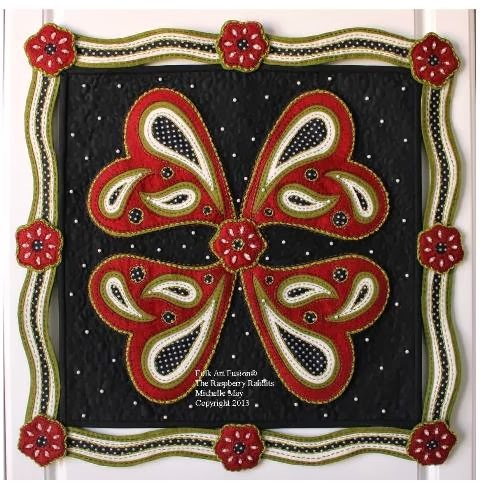 Hey Mama, it's time for the next three patterns in "A Sentimental Journey." "Hannah? Is it Friday already? This year is going by so fast!" "Harrington, I think it will be Christmas before we know it. 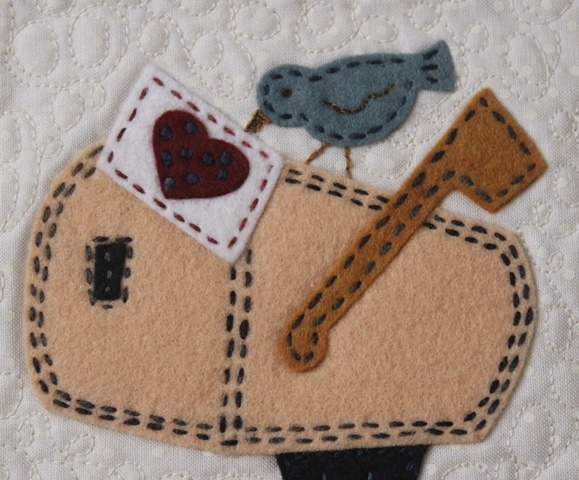 Mama is working on some new Folk Art Fusion designs for Christmas. She said everyone will have so much fun making them. We need to be sure and keep them posted on the progress." Here's the next three designs in "A Sentimental Journey." Mama said to tell you thanks for your comments on the last few posts. She feels so very loved and sends her love right back to you. Isn't it funny how some things will find their way to you? Last week I received a package in the mail. It was from my fun friend, Sharon of Corgis in My Garden. Sharon goes to lots and lots of estate sales in search of treasures. She then stocks her booth at Through The Garden Gate Antiques in Virginia. It's a wonderful place to shop! 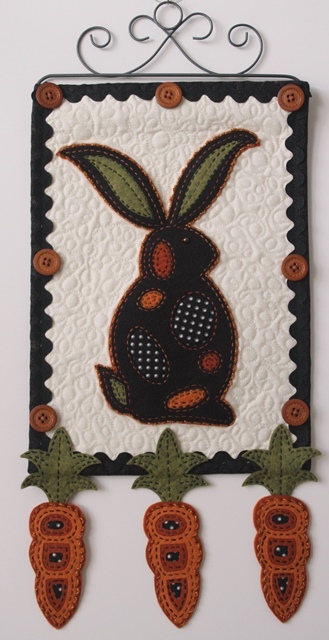 While attending a recent estate sale, Sharon stumbled across a handmade rabbit. Of course like most of my friends, Sharon immediately thought of me. Her note in the box read "I know you have a house full of bunnies and friends are always sending them but...I was at an estate sale this past weekend and spotted this cutie on a table full of dishes. He needed to be rescued and I knew just the person to do it. (I did try to resist and walked away but it didn't work). 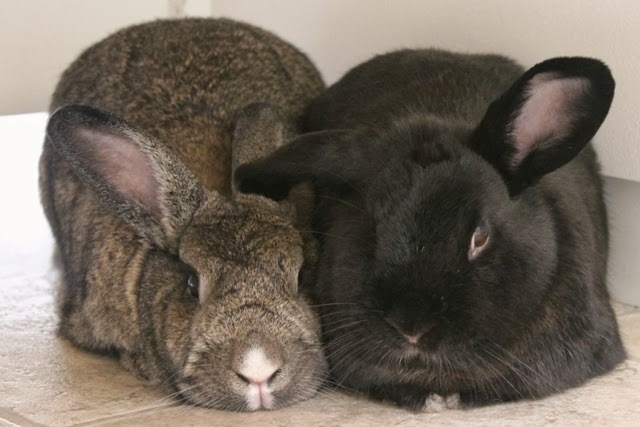 So, I'm sending him to Bunnyville in hopes that you'll have a place for him." Sharon later told me that it looked as if someone was walking around with him and then changed their mind and threw him on the table full of dishes. She said it was as if a little voice was saying, "Please save me." I must admit that I started crying when I read her note and thought about this bunny. 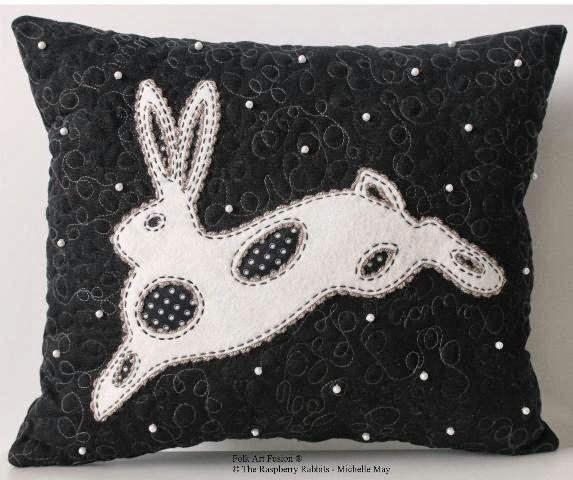 I started crying not just because my hormones have been having a party lately, but because I imagined the woman who made this rabbit. She took great care in her stitching and was so proud of him that she even signed her name and placed the date on his foot. It was obvious that this little fella was well loved and cared for as he was clean and didn't have the "old" odor that textile things can get. What made me cry was thinking of myself later in life. 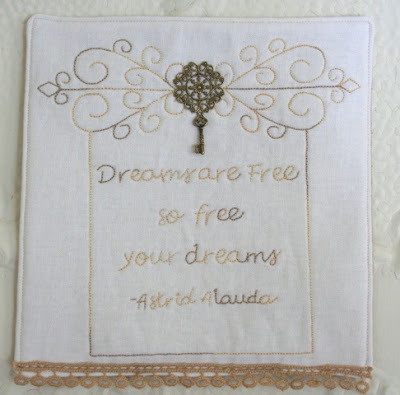 The time when all the things created with my own hands and the treasures I have, which were handmade by my friends, will end up in an estate sale. I can only hope that someone will come along to rescue them and treasure them once again, just like this little fella. I do believe he will be quite happy here in Bunnyville. Don't you? Hi ya! I'm sooooooooooo excited to participate in this blog hop. A big thank you to Denise Russell of Pieced Brain for hosting such a fun event. 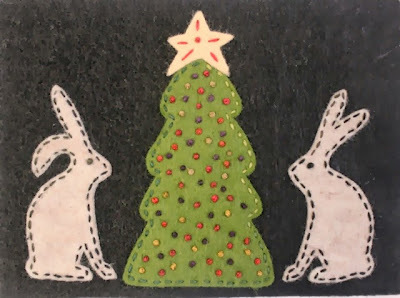 You know I love working with wool as it is featured in all my designs. It's so easy to work with and I love the texture it gives. This is a FREE design. Simply click the link below. Since this is a blog hop about being crazy for wool, I have decided to share photos from my book, Fabled Fusions. It will be here by the second week in October. I can hardly wait! Actually, as you are reading this post, I am teaching my Folk Art Fusion to Cabin Branch Quilters guild in VA. I'll have some pictures to share next week. To preorder my book, click HERE. This is "The Scarborough Hares." "A Spot of Peppermint Tea"
The bunnies and I hope you enjoyed your stay with us today. Now we invite you to hop over and visit these other talented participants. 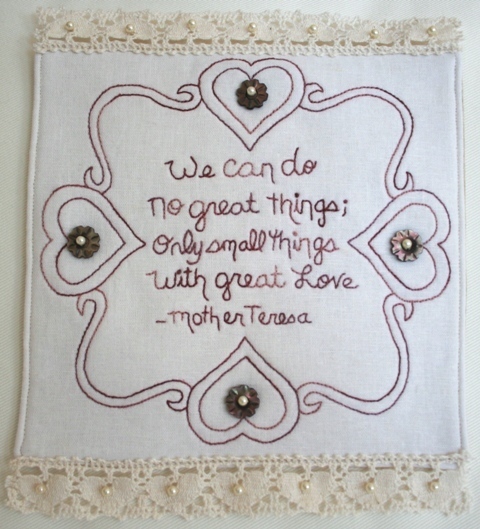 We are so delighted to share three more Sentimental Journey stitchery patterns with you. 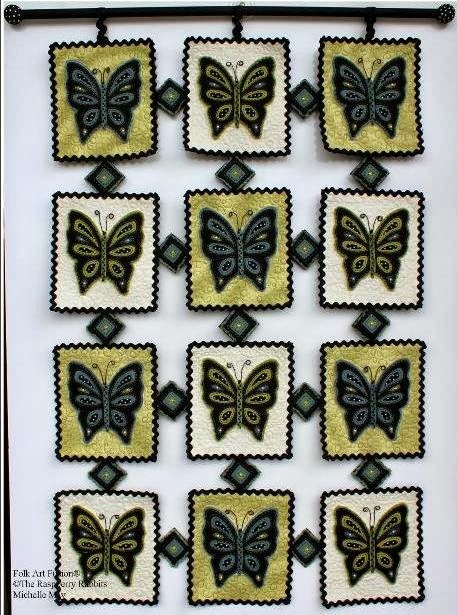 click on the link below to get your pattern. 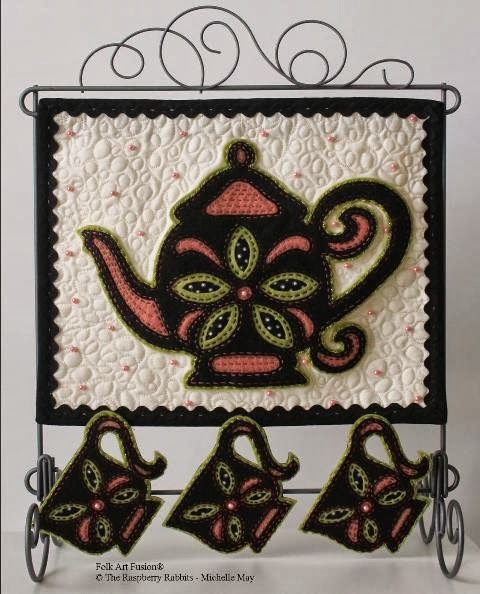 Please join Mama back here on Monday for the Crazy About Wool blog hop! Also a Happy Anniversary to Mama and Daddy. They will be married 22 years tomorrow. Hi ya! Well, I'm soooooooooo excited that I can finally share this news with you!!!! 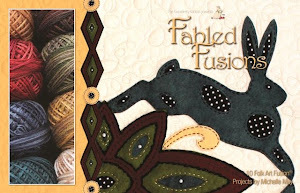 Since June 25th, in addition to finishing my Fabled Fusions book; designing, writing and making the Postal Fusions - Halloween 2013 patterns; opening my Craftsy store; filling orders; running the business; entertaining the nieces and nephew and giving Hannah two rounds of antibiotics; I was also super busy preparing for this week. So what do these four projects have in common? "Harrington and Hannah Love Letters." 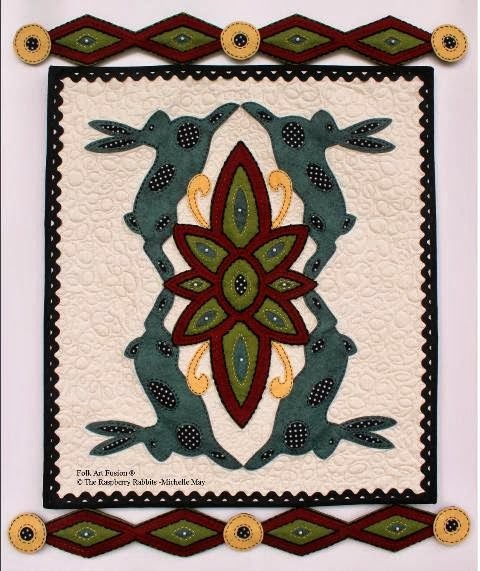 Well...this little bunny is going to be joining host, Pokey Bolton, and showing you how to make them on Quilting Arts TV! I have watched this program for years, as well as, subscribed to the magazine since day one. I am also honored to have my ATC (artist trading card) published in Pokey's book. 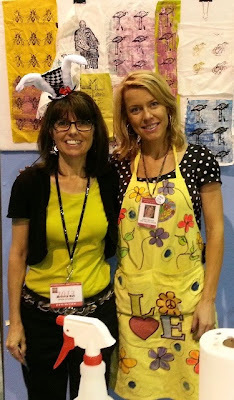 In fact, she is the reason I began to love making art quilts. When I was teaching in Chicago in June, Pokey saw my Folk Art Fusion quilts and invited me to be a guest on the show. I must admit I almost passed out on the floor. I ran back to the hotel and called David, Lyd and Captain. I couldn't believe it! I'm not sure when the shows will air, but I will let you know as soon as I find out. 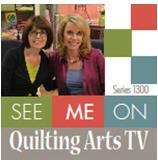 Quilting Arts TV is on your local PBS station here in the States. For you, my darling friends in other countries, no worries. 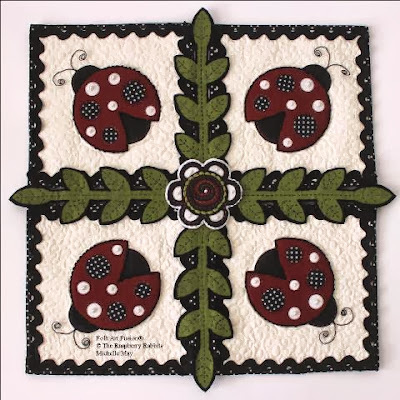 The patterns will be available for FREE on the Quilting Arts TV website. Today I am flying out to the studios in Ohio. 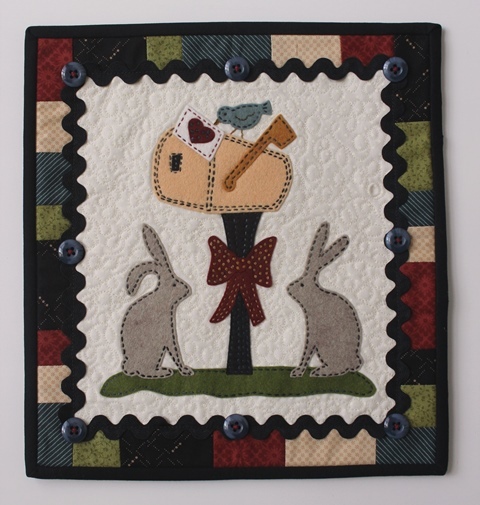 Needless to say, I'm not going to have a blog post this Wednesday, but Harrington and Hannah will see you back here on Friday with three more Sentimental Journey stitcheries. 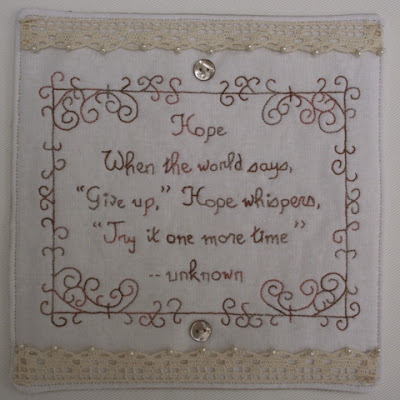 Hugs to you and thanks so very much for all your love, friendship and support! 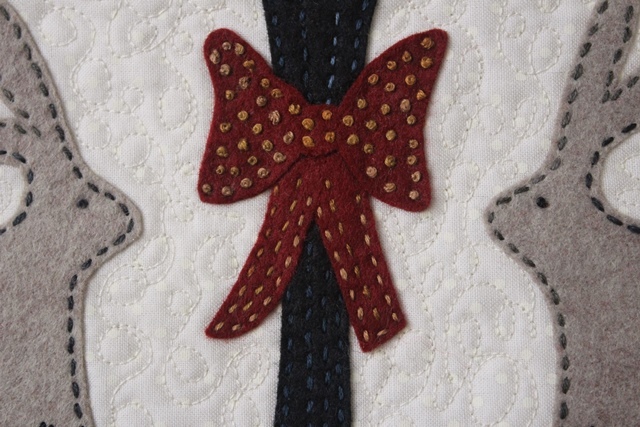 I can't wait to share these fun projects with you! We are so happy to have you join us today. Mama informed us that she has been blogging for six years! Yep, six years already. She said it's been a wonderful journey and she's made so many friends around the world. Things sure have changed a lot over the last six years. Mama said she learned a lot of things the hard way. Sometimes it would have been nice to learn things the easy way, but learn she did. 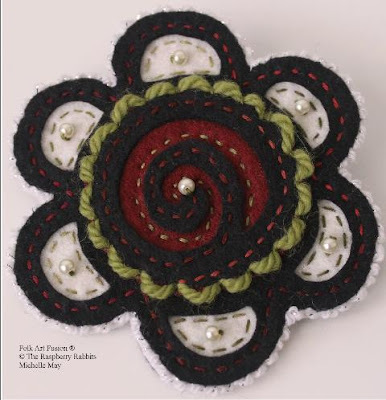 Back in 2010, she did a free BOM stitchery called "A Sentimental Journey." Each of the stitcheries was a positive or inspiring sentiment. Mama thought it was really cool how each of them have even more meaning now. So in happy celebration for the good news coming Monday, her six years of blogging, her never giving up on her dreams, you being blessing and wonderful friend, and the journey yet to come, Harrington and I will bring you three free patterns each Friday for the next four weeks. Mama's book will be here in four weeks so this will give you something fun to do until then. These patterns will only be available here on the blog, so be sure and come back to collect them all. Tell your friends to come by and collect theirs too! Our friends/followers mean the world to us. Thank you for following along on our adventures. 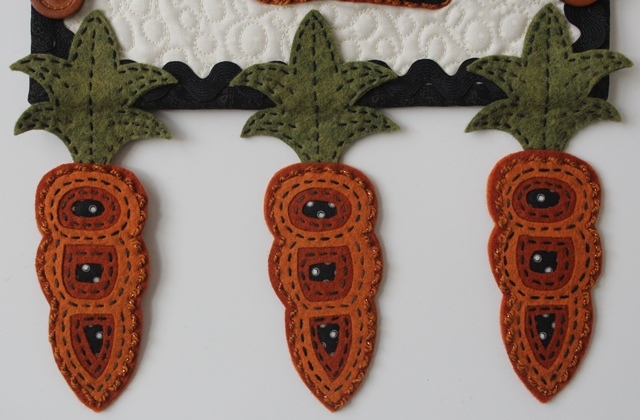 Mama say's her floss collections would be perfect for stitching these. They are available in our SHOP if you would like to purchase them. On one final note, the Harrington and Hannah BOM will be gone from the SHOP on October 1st. After that date, it will be available for purchase only. Mama will explain more on Monday.